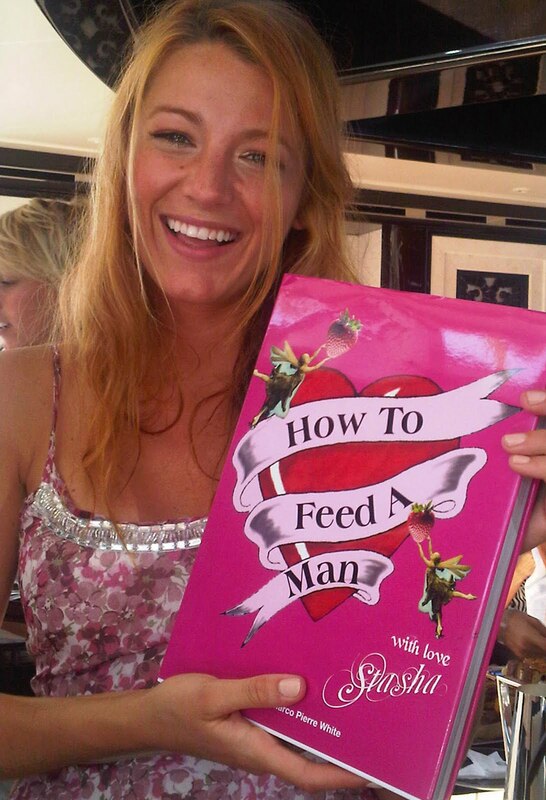 You may have already read my little post on my new favorite cookbook, “How to Feed a Man,” so I was really excited to see this week’s Grazia magazine feature the lovely Blake Lively with the book…. Well, here’s the other picture Grazia didn’t show you. 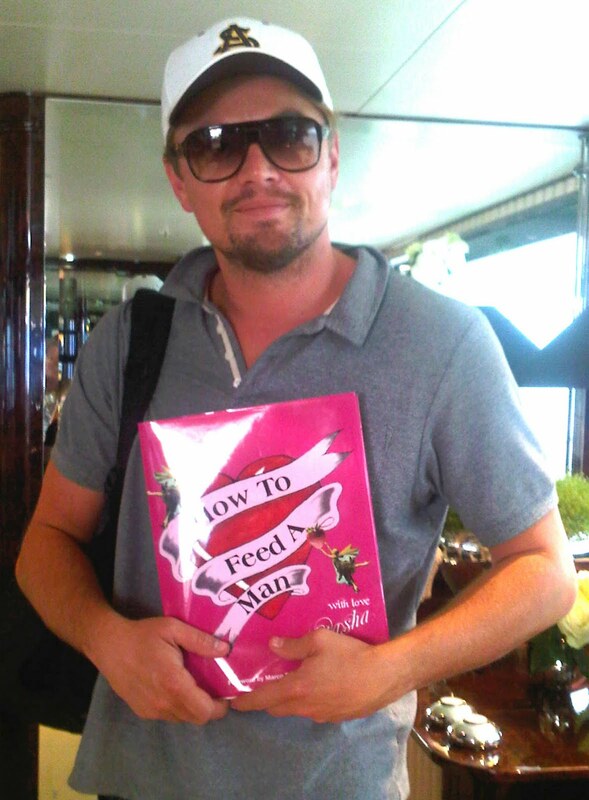 AG is the first to publish this pick of Leo with the book. Which begs the question…Maybe it’s not just Blake’s stunning smile and killer legs that are keeping him around?! Love this! Leo will always be my crush! Nothin new and Rather dumb as probably at min.80% females on the planet like to and know how to cook and maybe bar did not but theres old interviews about Giselle and Leo cooking together . So it is not as if Blake is the only female alive who cooks . Some of us may even do it better . Anon. Its just silly and fun…. Thanks you. He looks so fit and she's so pretty.